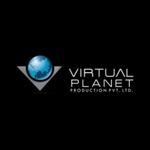 Description: Virtual Planet Production Pvt Ltd is looking for a writer who can write short content for their channel. Budget will be based on profile. 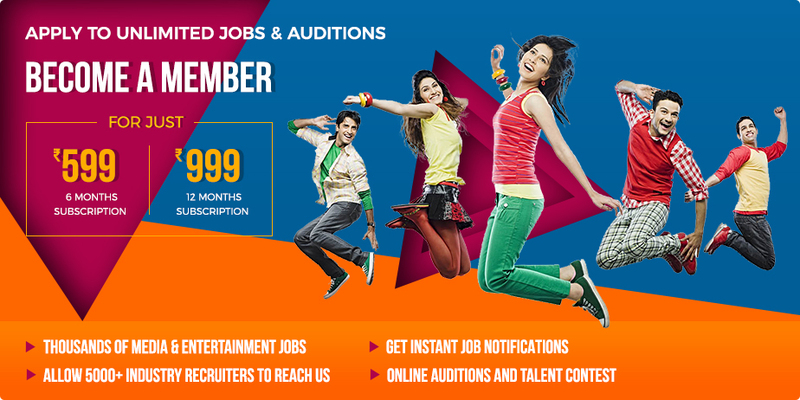 Description: We are looking for kannada lyricists who are passionate about films. We have currently one music video, one short film song in progress. We have an upcoming kannada feature film in pipeline. 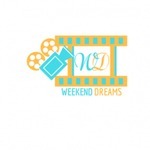 Description: location-Jalandher budget-based on profile.